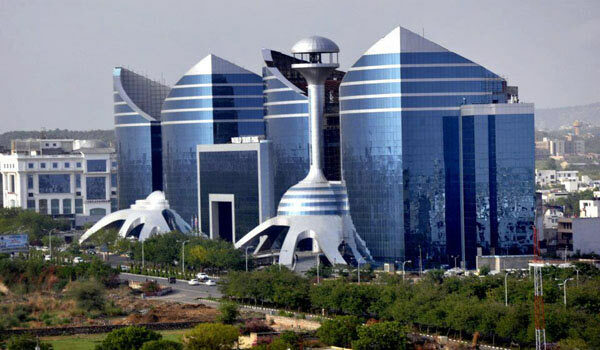 Jaipur is the largest as well as the capital city of the state of Rajasthan in India. 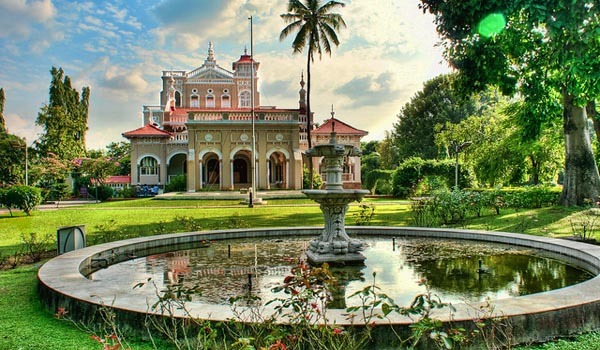 It is also called as ‘The Pink City of India’. 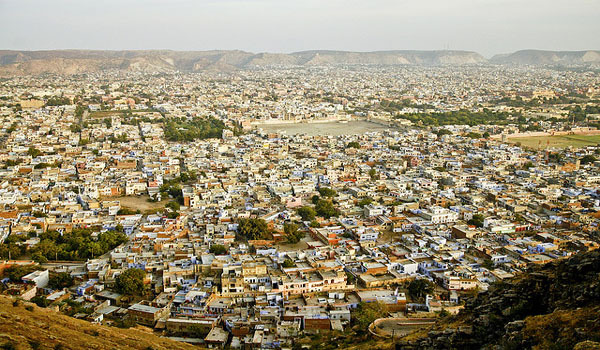 This city was built by the Maharaja Sawai jai Singh in the 18th century and made it as India’s first planned city. 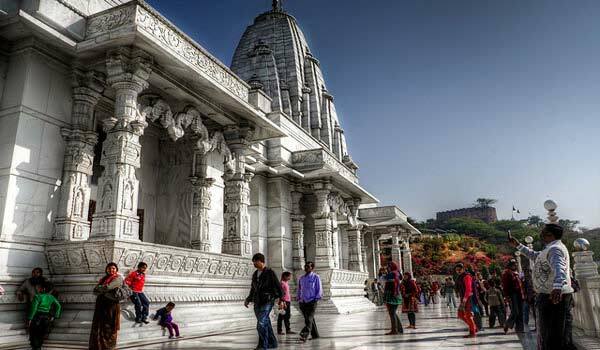 Being an anticipated tourist destination for all national and international tourists Jaipur is a place where you can see the true beauty of Rajasthan which lies in its forts, cultures, traditions, music and food. Jaipur is an integral part of the ‘Golden Triangle tour’ of India which also includes Delhi and Agra as chief destinations. It is called as the Pink City because most of the buildings in this city are pink in color which is an imitation of red sandstone used in the Mughal architecture. You can see lots of Rhesus macaque monkeys in Jaipur. Jaipur is indeed a beautiful city and you will definitely want more from this city if you visit once. 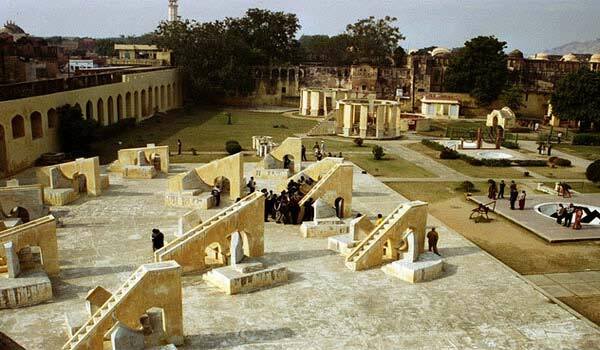 There are several evidences of the royals of from the state who passed away leaving various monuments, forts as evidences of their lifestyle. You cannot miss the Hawa Mahal which was built by Maharaja Sawai Singh and it is a part of the City Palace. This fort was treated more as a women’s area has 950 windows built in five storeys. The city palace is covered the pink city in one seventh area, and it is a great evidence of Rajput and Mughal architecture. 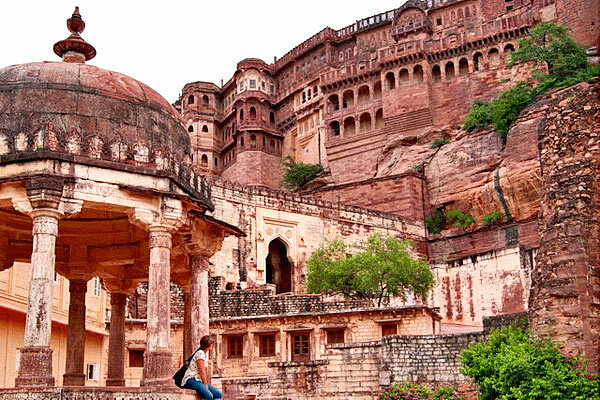 You can also visit the huge Amber Fort, Nahargarh Fort, Jaigarh Fort and see the exquisite view of intricate Rajput architecture which evidence the lives of the Royals and these forts were used as residences of the maharajas. 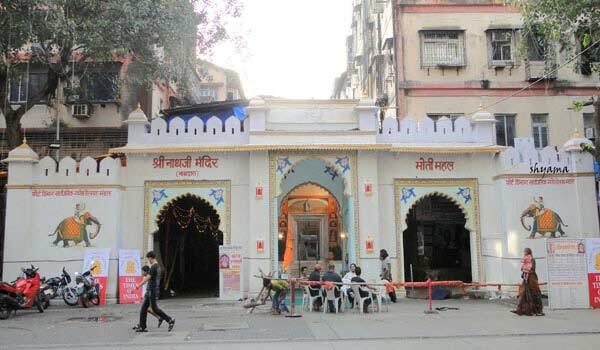 You cannot miss to see the various temples like Govind Devji temple dedicated to Lord Krishna, Moti Dongri which is a Lord Ganesha temple, Laxmi Narayan Temple, Jain Temple, Akshardham Mandir, Galtaji which is again an ancient Hindu temple, Surya Mandir and many others are worth visit. 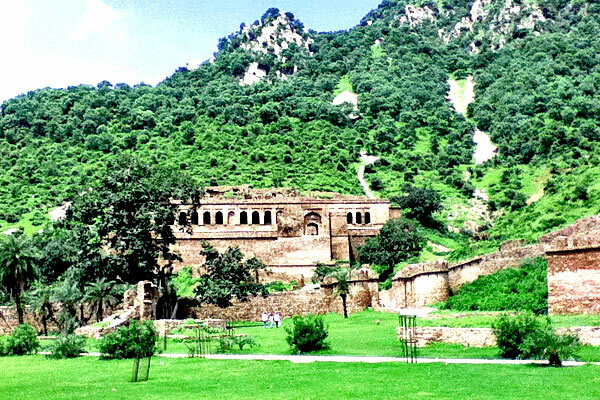 You can also visit various gardens of Jaipur which are worth visit like the, Sisodia Rani palace and Garden, Ram Niwas Garden, Vidyadhar garden, central Park Garden and Zoological garden. Jaipur is a great city and you must visit the local bazaar of Jaipur and indeed it will be an unusual and thrilling experience. Walking beside the snake charmers, elephants, camels and beside the colorful bangles, mirror worked clothes will be really exciting. Jaipur is known as the jewel capital of the world and you can find some of the finest stones and jewelries from here. If you have an eye for buying stones then you can definitely get one in the best bargain. Do visit the Choki Dhani to taste the authentic food of Rajasthan along with other activities like listening and viewing folk music and dance along with camel rides. 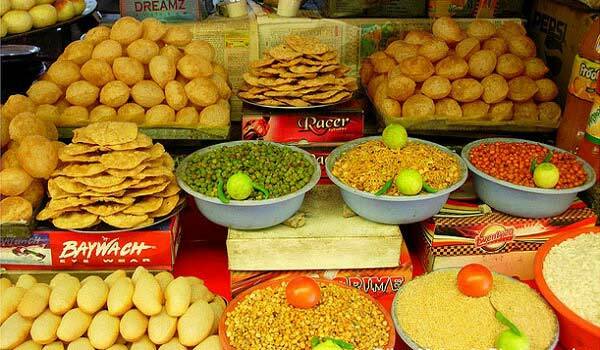 Do have a food tour in Jaipur as it would be a great experience for you because it comprises of visiting various destination along with tasting great and authentic cuisines of the state. Visit this city during the festivals like Gangaur, Teej, Diwali, and Jaipur Literature Festival to celebrate Indian culture. Help us to improve this article/list "Jaipur Travel Guide". We would be glad if you can comment below and provide your valuable suggestions and feedback. If this page about Jaipur Travel Guide have any wrong information/list or out of context content, then you can report us as well.